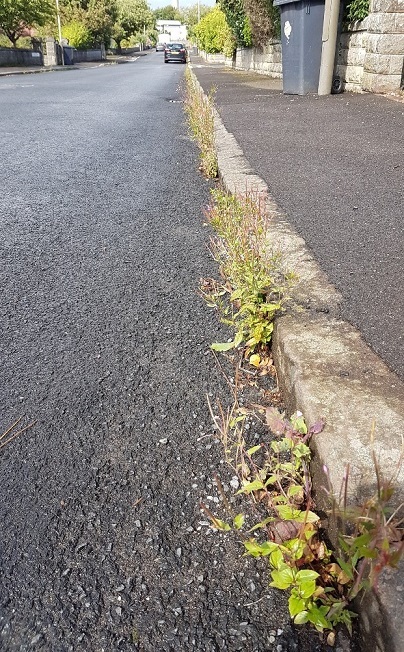 I have also asked for an update on the road weeds treatment programme this summer across the West End. 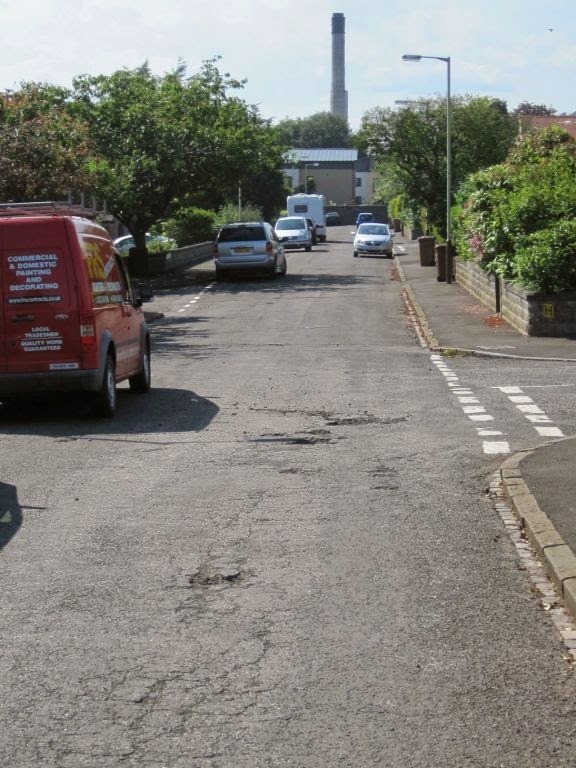 Earlier this year, following my contacting the City Council’s Roads Maintenance Partnership, I was advised that Hillside Terrace was recommended for inclusion in the 2015 carriageway resurfacing programme. “I can confirm Hillside Place was swept while the road sweeper was in the area undertaking surface cleansing in advance of the works at Hillside Terrace. The surfacing condition of Hillside Place is currently outwith priority programming criteria (i.e. there are worse condition roads within Dundee requiring expenditure priority). Hillside Place is currently assessed as priority 451. Our planned maintenance programme currently doesn’t include this road however at our current expenditure levels that would equate to planned maintenance in approximately 2023. The conditions of all roads in the authority area are assessed on an annual basis and this priority ranking may change dependant on condition deterioration of both this road and others within the city. I will continue to pursue this matter on behalf of local residents. On behalf of residents, I recently raised the deteriorating condition of Hillside Terrace’s roadway with the City Council’s Roads Maintenance Partnership and asked if there could be some immediate patching of the worst-conditioned parts but also if the council could consider full resurfacing of the roadway this financial year. 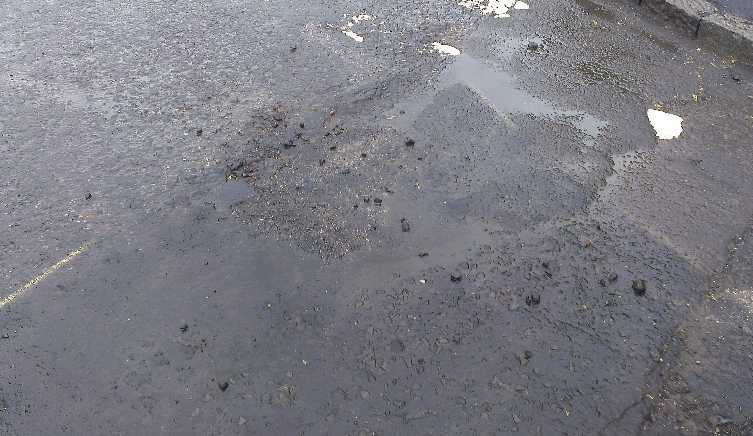 “This street is classified as having a maintenance hierarchy 4b carriageway which means it receives a formal safety inspection every 32 weeks, it was inspected in mid January and no actionable potholes were identified. However, a small area of patching was identified for inclusion in a future patching programme. I have arranged for this street to be inspected today and one number actionable pothole was identified which will be repaired as a Cat 3 within a target of 28 days. Earlier today, I had site visits with an officer from the City Council’s Roads Maintenance Partnership to both Perth Road and Lime Street, following residents’ concerns about the poor state of the pavement. 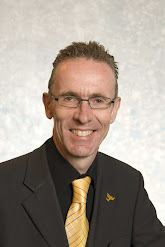 With regard to Perth Road, the concern is the pavement on the north side between Pennycook Lane and the Sinderins junction, where we discussed the footpath’s condition with a local resident who had unfortunately had a bad fall on the pavement some time ago. The major problem with this stretch of footpath is that it is both heavily used, being in the Perth Road shopping area, but it has also been subject to repeated utility company repairs given the amount of servicing and cabling beneath. Localised repairs were agreed to today by the Roads Maintenance Partnership representative but I have now written to the City Engineer seeking his consideration of full resurfacing in a future programme. 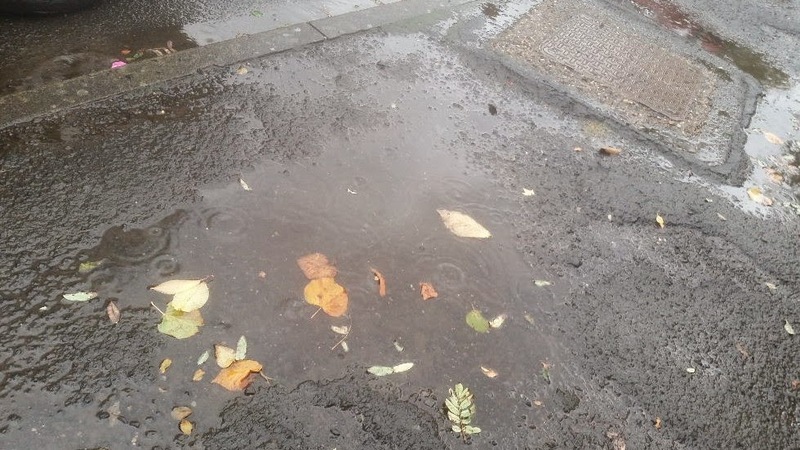 With regard to Lime Street (see above) the east pavement is very worn, causing many puddles and the pavement is immediately adjacent to the local sheltered housing lounge and therefore well-used by elderly residents. “Further to our meeting this morning I agree that the surfacing on this footway is heavily oxidised and worn and would benefit from resurfacing. This is a very good result as the pavement is really in need of resurfacing. Having had a number of residents’ complaints about the road condition in Hillside Terrace, I met yesterday with the roads inspector for the area and a local resident on-site. It was agreed that a number of repairs (including at the road damage – see right) could be carried out using the “Rapid Rhino” permanent repair method, which is a most helpful proposal. 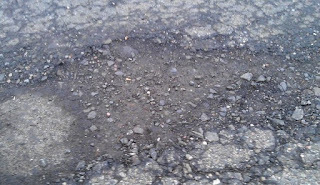 I have had complaints from residents about the poor condition of parts of the roadway in Hillside Terrace – see right. 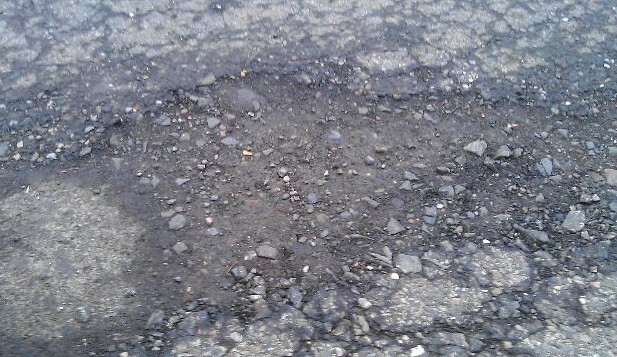 “I have asked the Roads Maintenance Partnership to inspect this area and carry out any necessary repairs as appropriate. We are currently in the process of considering the road maintenance schemes to be carried out in 2013/14 and Hillside Terrace will be considered alongside all other roads within Dundee.